Type out how you would like your invitation to read. Your proof will be messaged to you in 2 business days. Printed 5" x 7" on 140lb premium cardstock with a matte finish. 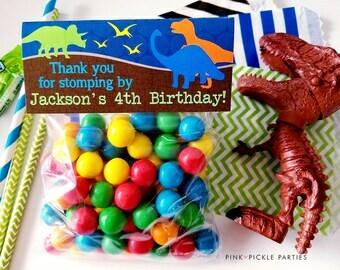 Include party details during checkout or send them through Etsy messages. All invitations will be personalized by Pink Pickle Parties and a proof will be messaged in 2 business days. Most minor color changes are OK, please message us prior to purchasing to make sure. We will print + ship your invitations 2 business days from approval. First Class shipping is included to US customers only. 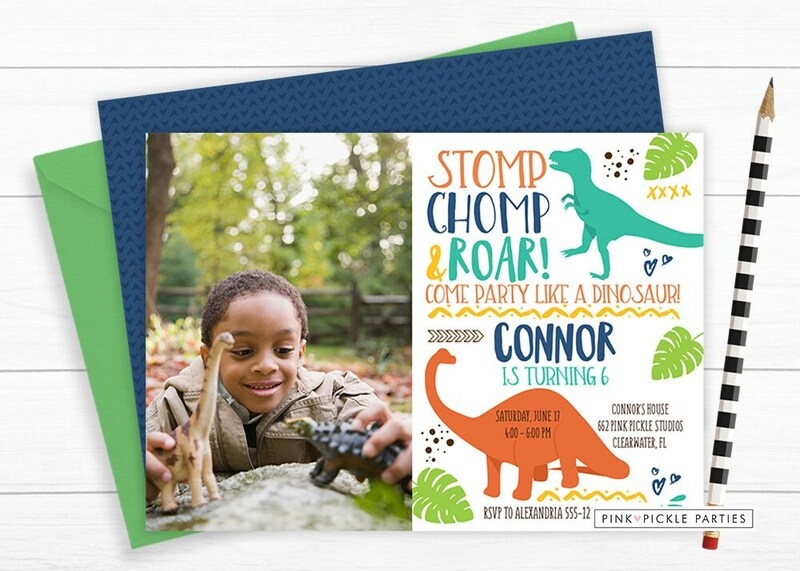 Printable 5" x 7" Invitation will be personalized by Pink Pickle Parties and messaged to you within 2 business days. The digital invitation will be sent as a JPG file. If you prefer a PDF with 2 per page, let us know during checkout. Rush orders will be processed within 12 business hours. Any rush orders purchased after 5:00 pm will not be processed until the next business day. Turn around time was extremely quick!